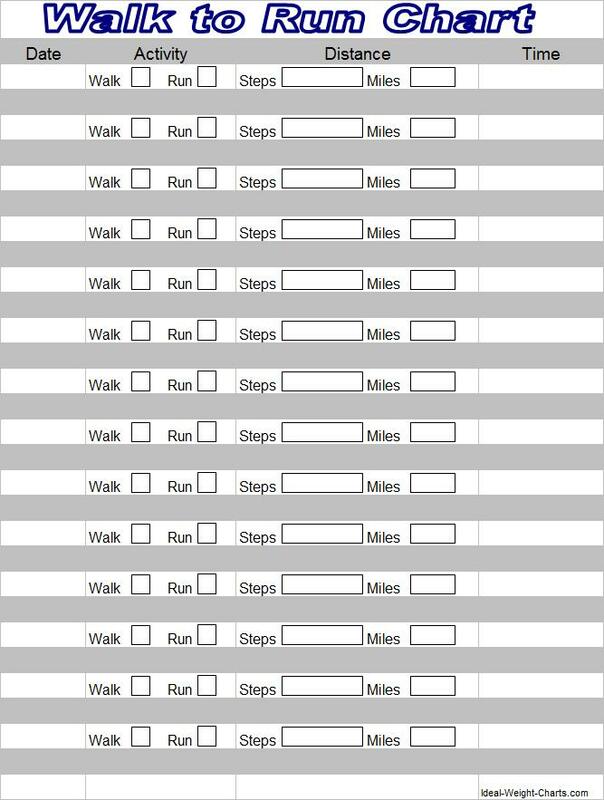 If you are wondering how to start running....use this walk to run chart. Just print this chart, put on your sweats and walk out the door. If you are not even walking, that would be a good place to start. Have you checked out Walking for Health and Fitness (PDF) yet? The chart in this e-book will get you walking faster and faster. Decide on how many days a week to run (3,4,5,6) It is better to start small and accept no excuses. Write that down _______________. Decide what time of day is best. (Before your normal shower time is best) ___________________. Hint: If you only choose 3 days a week like me, you can run four days a week and get ahead. Use your normal calendar to show how far ahead you are.